Bronchiectasis is described as permanently dilated thick-walled large airways. In this lecture Dr. Hiram Rivas Perez brings an updated version of his lecture on Non-cystic fibrosis bronchiectasis. 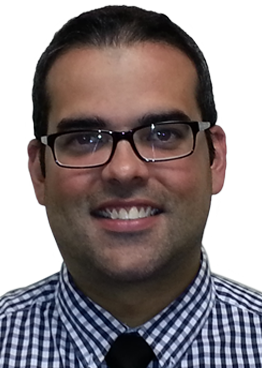 Dr. Rivas Perez is an assistant professor of medicine at the University of Louisville. He is the Program Director for the Pulmonary and Critical Care Fellowship Program. His clinical expertise involves plumonary, critical care medicine, lung cancer, chronic obstructive pulmonary disorder, asthma and pulmonary rehabilitation. He completed medical school at the University of Puerto Rico, his residency at the University of Puerto Rico Hospital and his fellowship at the Ohio State University. Visit his faculty profile here.